As customers increasingly take to social media, healthcare organizations should follow their lead. Social media in healthcare refers to the various tactics healthcare organizations, payers and providers leverage to connect & engage with their patients in order to improve quality of care and decrease readmission rates. In the past, medical information was the currency of professionals. The average consumer had limited options beyond turning to a doctor or nurse for health advice. Today, there is nearly limitless information readily available, and the majority of people are pulling medical advice primarily from online research and their social networks. Young people are accelerating this trend: 90% of millennials say they use the internet as their primary – or only – source of health information, and nearly half of U.S. adults rely on social media for healthcare decision making. To stay relevant and reach these audiences, the healthcare industry needs to meet consumers where they are: social media. In other words, having a healthcare social media strategy is no longer optional; it’s a requirement. And with the right strategy, social media will become a powerful tool to build trust, reach more patients, and spread valuable medical information. So, how can you use social media to make the biggest impact on both your patients and your organization? 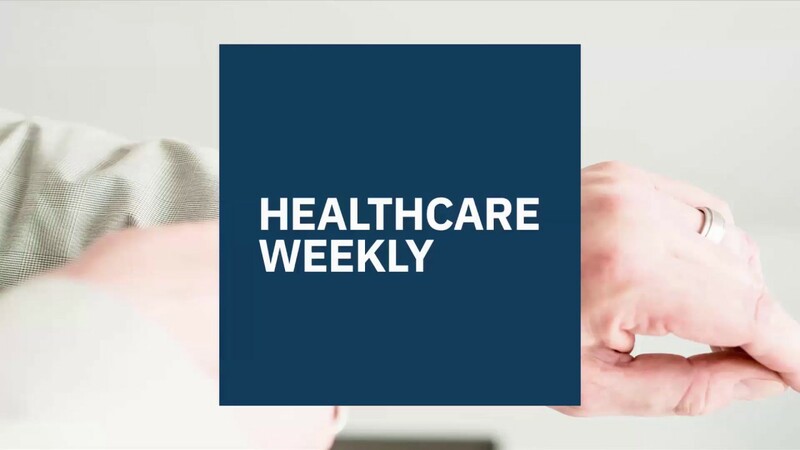 We take a look at some of the ways social media tools are currently being used in healthcare, and how social media is enhancing the healthcare experience. Social media listening helps measure your organization’s reputation, see what prospective and actual patients are saying, and respond to their needs. At its core, healthcare is a customer-service industry. And successful customer service requires in-depth knowledge of your target audience. Listening to how people are talking about your organization straight from the source is the perfect place to start. Social listening is the process of gathering data from social media to better understand who is talking about you and how they feel. Social listening allows you to measure unsolicited (read: honest) feedback from customers. Beyond patient satisfaction, social media listening can do anything from predicting disease outbreaks and the timing of the upcoming flu season to helping you understand what kind of medical content is most appreciated by your audience. A variety of software products are available to automatically gather this data across many social channels simultaneously. Of course, collecting the data and using it effectively are not the same thing. Having the right tools to turn insight into action is essential to your social listening strategy, and understanding how to leverage this data can have a profound impact on virtually every business decision your organization makes. Takeaway: Whether you decide to implement an off-the-shelf social media monitoring application or build your own, the time to start doing so is now. Consumers are using social media to share virtually everything about their lives. It’s up to healthcare organizations to tune in to these discussions. With the help of influential players already operating in your space, social media can extend your organization’s reach and help establish trust with your patients. For every medical condition, an online community for it probably already exists. Almost half of Americans suffer from at least one chronic health condition, and nearly a quarter of people report using online forums to discuss health-related issues. In other words, the number of people potentially reached by tapping into these groups is enormous (and growing). An influencer is anyone with a large online following. In the medical space, this not only means activists, advocates and public figures, but also experts and physicians. In fact, many medical professionals are very active on social media, and some have amassed hundreds of thousands of followers on various platforms. While the trust earned by these individuals is a valuable asset in any field, it is especially influential in healthcare. People value the input of their peers, and are much more likely to believe the words of a real person over an organization. In one survey, 90% of respondents said they’d trust the word of a doctor more than any other content online. Professionals in healthcare can tap into these audiences by forming professional relationships with influential online figures. When influencers—especially reputable ones like doctors—support an organization, product or campaign, it gains the authentic recognition and legitimacy that is hard to replicate using other channels. But, with the power of influencers comes the responsibility of maintaining trust. It is absolutely critical for healthcare professionals to carefully evaluate the goals and potential outcomes of any campaign before reaching out to influencers. Finding the right people, and knowing your audience, are key parts of this process. Influencers can be bought, but they can also be made organically through forging genuine connections with key players in your industry and creating content they naturally want to share. Takeaway: Share genuinely valuable content with people who are poised to make the most impact on the audiences you want to reach. Doing so can be as simple as finding a way to analyze social media channels, identify relevant players in the space, and reach out in an authentic way. Establishing trust creates authentic connections, which can ultimately lead to more business. The internet provides powerful channels to build authority and distribute valuable knowledge. Social media is, at its core, a communication tool. Particularly during times of crisis or rampant misinformation, social media becomes a key method to disseminate relevant medical information to the widest audience possible. Healthcare has consistently lagged behind other industries in content marketing, and for good reason. Medical care should, arguably, bear heavier regulation with the inherent responsibility to do no harm to patients. However, social media also represents an important opportunity to answer common patient questions and provide accurate information in a space flooded by false and often dangerous content. Today, over 95% of Americans use a cellphone regularly. As smartphone usage continues to rise, increased access to information and the exchange of knowledge is transcending geographical barriers. Technology is already empowering patients to become more informed about their own health. For example, apps already provide nutrition programming, mental health support, and multilingual medical advice; and 19% of smartphone owners already have at least one health app on their phone. While building these products remains important, the majority of people still do not get their information on medical websites or platforms. So, it’s important for healthcare professionals to join these conversations wherever they are happening. This often means posting relevant, usable content directly on the channels patients frequent. Text, though a useful medium, diminishes in value compared to multimedia content which can engage a wider audience. Infographics and well-timed informational posts make a big difference in who sees your content, how they engage with it, and its impact. 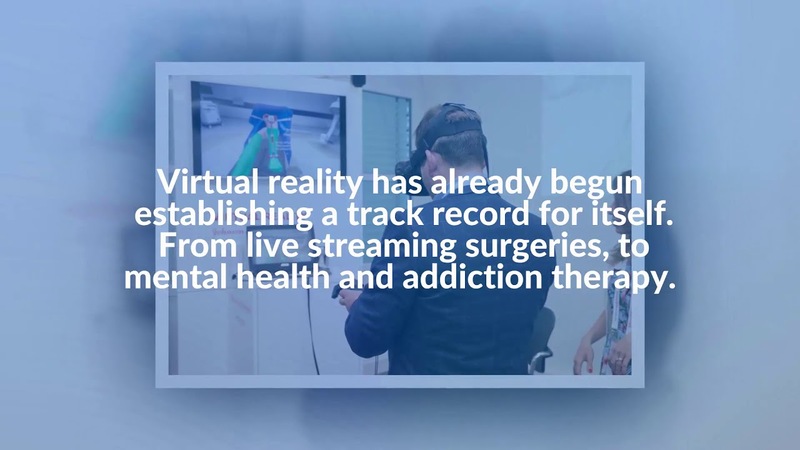 Videos, patient stories, graphs, interactive quizzes and how-tos are all seeing success reaching both tech savvy and digital novices alike. Takeaway: Only 26% of hospitals are actively posting on social media, yet the majority of patients — and doctors — say that the social media they do use has transformed the way they seek and provide care. Now is the time to get involved in this space to see the greatest impact. The growing demand for accurate and accessible content provides an opening to engage patients and develop credibility. If you aren’t already using content marketing to educate and provide value to your customers, you are missing out on valuable opportunities to grow your audience. Social media is the first place you will be “seen” by potential new patients. Manage your social media presence and present your beliefs, products, and services deliberately. Search engines drive nearly three times as many visitors to hospitals as non-search visitors. Of people who use social media on mobile devices to look for a medical care facility, 44% make an appointment. 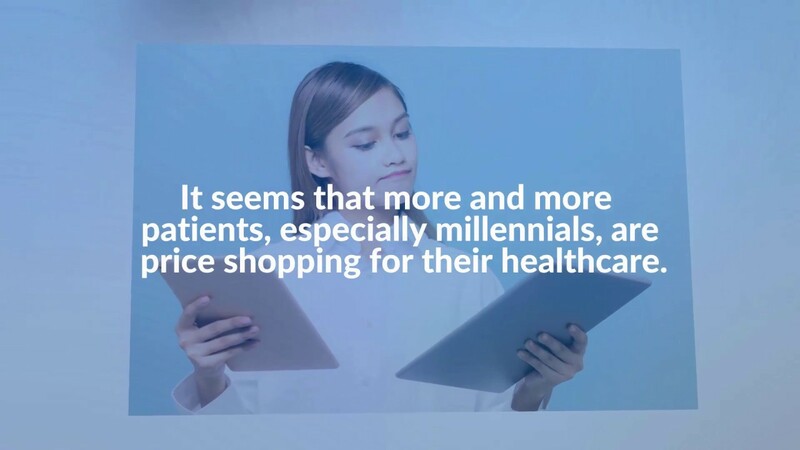 Additionally, nearly three quarters of millennials prefer to research medical options and schedule appointments entirely online, and 41% of people say social media influences their choice of a specific doctor, hospital, or medical facility. Clearly, your organization’s social media presence impacts brand recognition, and in turn, access to your potential customer base. As mentioned earlier, healthcare organizations need to be where their patients are — and that means having a well-crafted, visible presence on social media. Takeaway: Healthcare professionals who are not using social media as part of their marketing strategy are losing potential patients. Like content marketing, online branding for healthcare organizations requires deliberate strategy, knowledge of your target audience, and the ability to work within multiple channels to build digital authority. One of the benefits of using social media in healthcare is that it offers unmatched opportunities for collaboration between physicians and patients on policy changes and issues facing modern medicine. The majority of practicing physicians currently use social media in their professional lives. Today’s apps help doctors maintain health records, conduct research, make clinical decisions, and network with each other. However, this only paints half the picture. By definition, social media encourages dialogue; a two-way conversation. Social networks that facilitate doctor-patient or hospital-patient communication give patients a voice and allow hospital systems to proactively manage patient relationships. These social channels also enable collaborative communication between varying interest groups, including researchers and regulating agencies, paving the way for consensus-based decision-making. This brings us back to the necessity of using social media for monitoring and listening: being well informed before making funding, investment, or planning decisions is crucial. The public is already engaged online, seeking solutions and community support for chronic health issues. 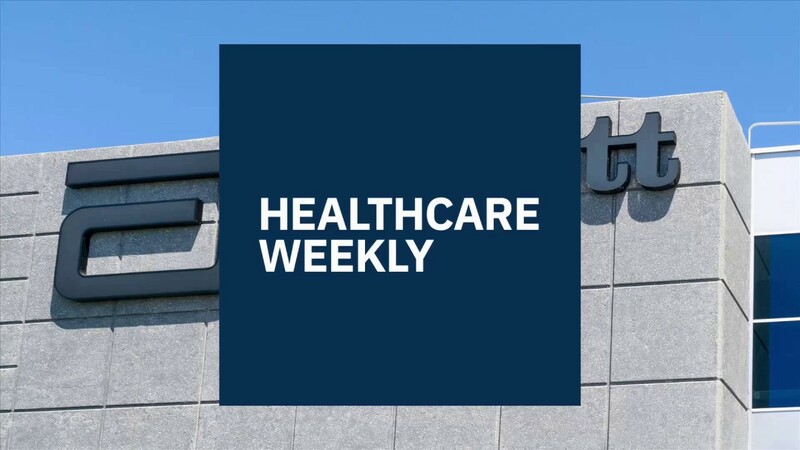 This vast, user-generated content is both a useful resource for healthcare organizations looking to engage these audiences AND a framework for customer-centric policy-making, further building trust between patients and care providers. Takeaway: Wherever possible, take advantage of the flexibility and communicative power of social media, creating channels for dialogue and genuine connection between your organization and its audience. Whether you do this through the creation of apps or by enabling policies encouraging patient-doctor communication, the end result will be more effective patient care. As customers increasingly take to social media, hospitals should follow their lead. Engage, support, and create a space for productive conversations between patients, doctors, industry leaders, and policymakers. And while many Americans already rely on the internet for health information, the potential for online engagement in health research and policy remains unrealized. Healthcare professionals and the organizations they serve must develop new healthcare social media strategies and policies to use these communication channels effectively. It will help engage patients, build brand loyalty, and ultimately produce a better-informed, more empowered patient.